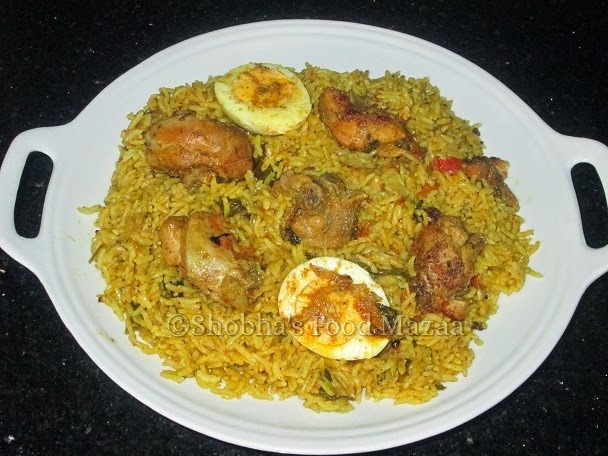 Biriyani is a very popular and the most preferred one pot meal. 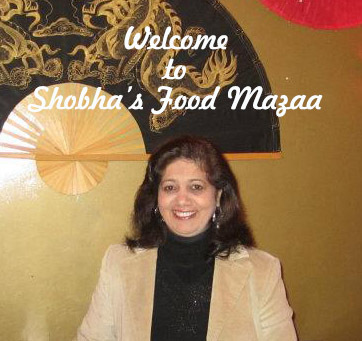 You can make it with mutton, chicken, keema, prawns etc etc. 1. Soak saffron threads in lime juice. 2. Grind the cloves, cinnamon and cardamoms into fine powder and keep aside. 3. Heat around 3 tbsp oil in a pressure cooker and add all the finely sliced onions. Fry until they turn light brown. 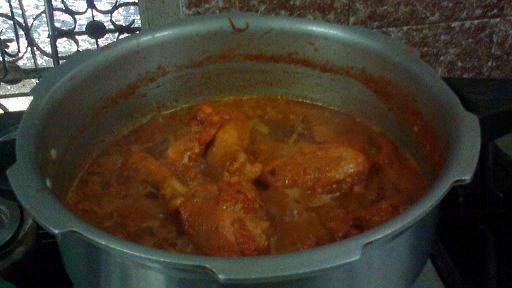 Then remove 1/3 rd quantity and keep aside. 4. Marinate chicken with yogurt, ginger garlic paste, salt, red colour, garam masala 1 tbsp, tandoori chicken masala, lime juice and also 1/3rd fried onions kept aside. 5. Now, add the marinated chicken to the remaining onions in the pressure cooker.. and cook while mixing often. 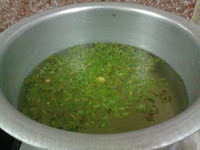 Add mint leaves and coriander leaves. 6. After checking for salt and masalas, pressure cook chicken until tender. 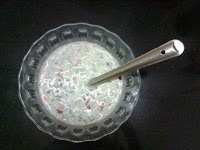 Take care not to add too much water before pressure cooking as the curds will leave water. If necessary, add very little. 7. Meanwhile, keep around 12 cups of water ( 1 kg = 4 cups rice That means, 8 cups water + 4 cups water extra as we will be straining it away) for boiling in a heavy and flat-bottomed container. 8. To the boiling water, add salt, some mint leaves, coriander leaves and 2 small cardamoms. 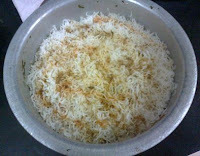 When water starts boiling, add rice and let it cook until 3/4ths done. 9. Now, strain the rice and in the same container, spread bay leaves in the center. 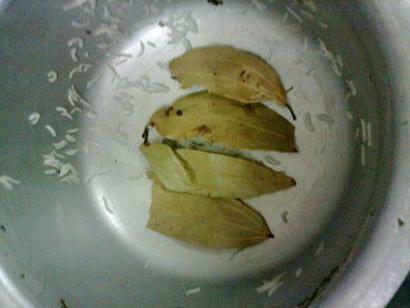 (This gives the taste of bay leaves to the rice, and also avoids the rice from burning and sticking to the bottom. 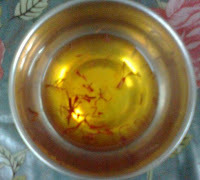 Also sprinkle some oil on the bottom of container. 10. Now, spread a layer of rice. 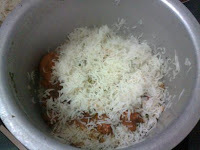 Over the rice, sprinkle 2 generous pinches of garam masala and a tsp of oil/ghee. 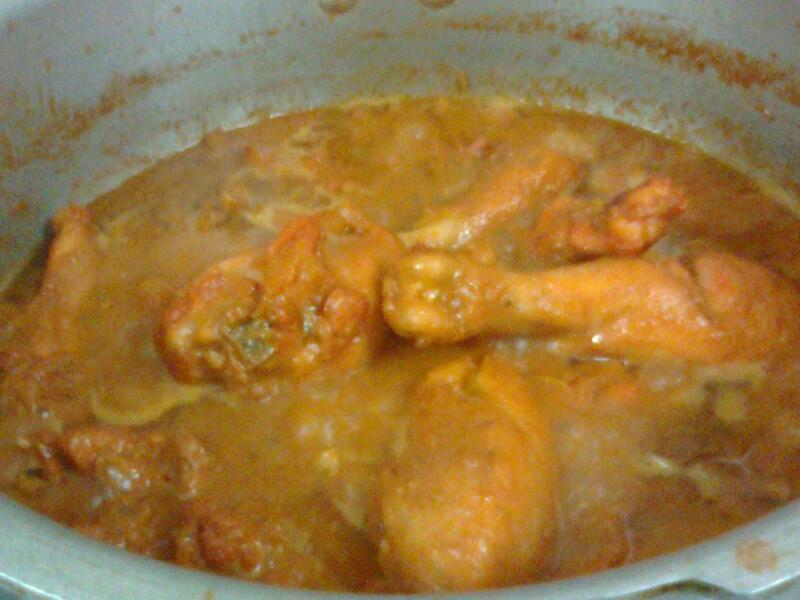 Then add a layer of chicken. 11. 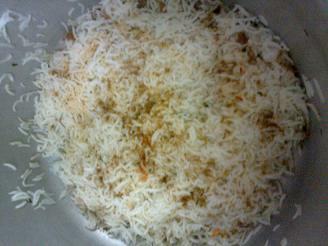 In around 20 minutes, biryani is ready to be served with onion raita. 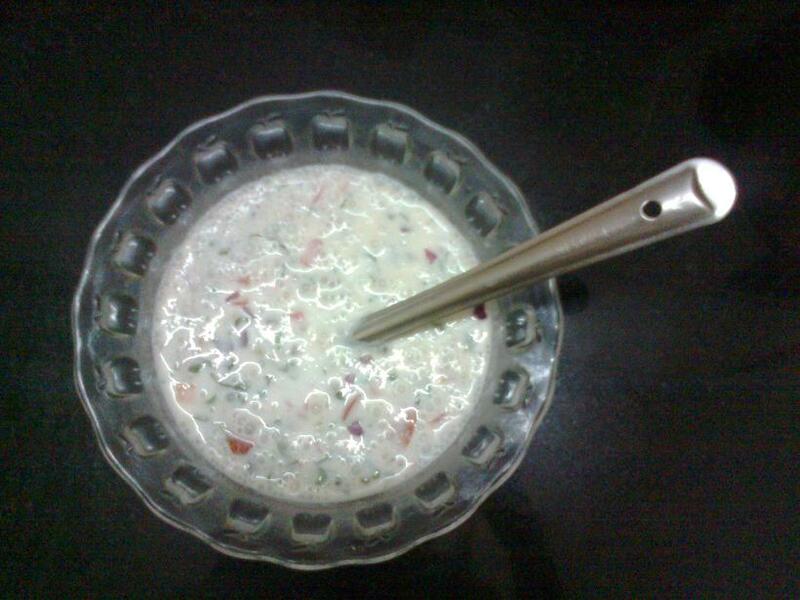 For onion raita, take yogurt, salt, add finely cut onions, green chillies, coriander leaves and tomato and whip briskly until the flavours intermingle. 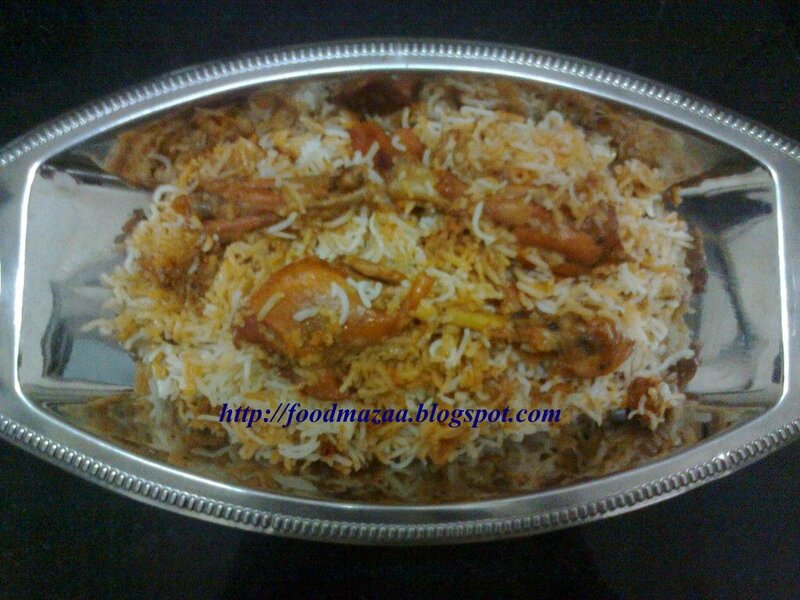 Woww wat a droolworthy chicken briyani, makes me hungry..
A big thank you for always liking and appreciating my food. Tempting biryani and nice step by step pics.